And Make A Lifetime of Memories! Saltwater fishing MS and LA waters. 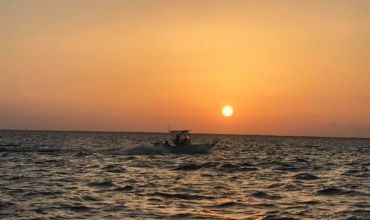 Experience some of the most exciting water in the United States from the beautiful MS Gulf Coast. Wade the shallows of Cat Island in search of flounder. A great way to beat the summertime heat! 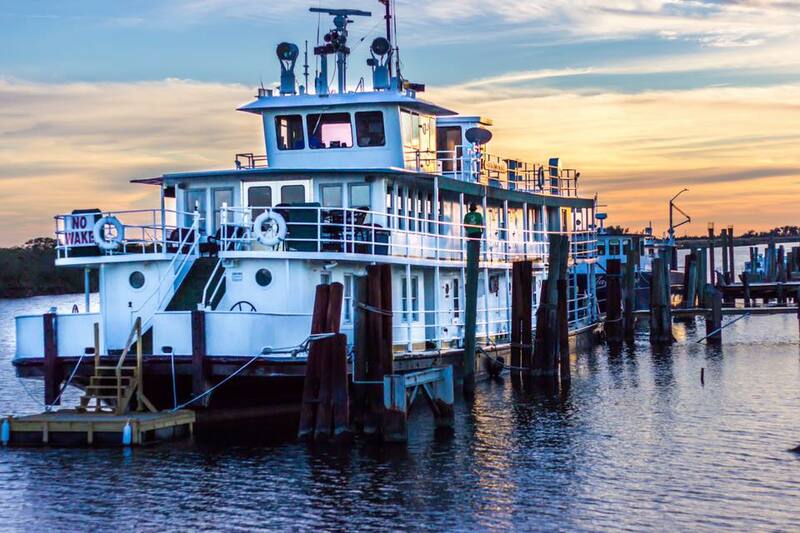 Experience the sites of the MS Gulf Coast as the sun sets over the water. Captain Ronnie Daniels is a USCG licensed captain with 20 years of fishing experience and knowledge. 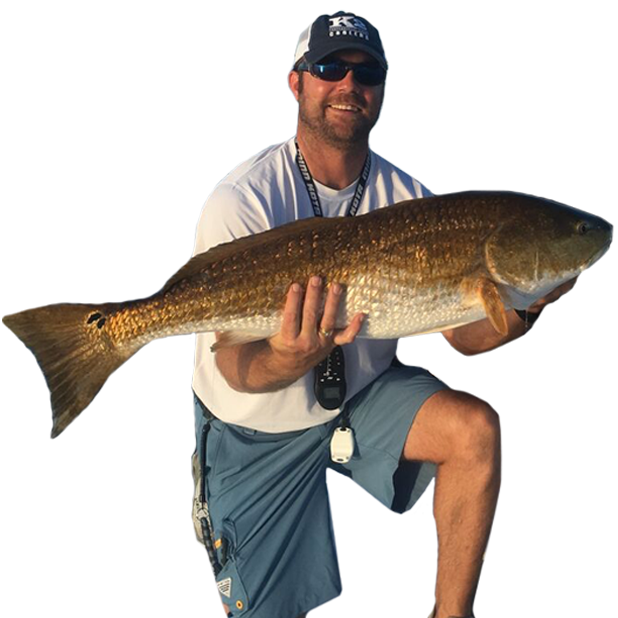 He is eager to share that knowledge and experience with you on your next near-shore guided fishing adventure. Here at Fisher-Man Guide Service we don’t give you an average charter, we believe in giving you an adventurous experience in some of the most exciting waters in the United States! 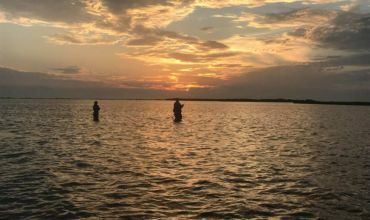 Whether you are looking for a bull red, a box full of speckled trout or simply a day of sightseeing around Mississippi’s Barrier Islands, we will do our very best to fulfill your wishes. Fisher-Man Guide Service starts each year with a brand new boat. This allows us to insure you a comfortable reliable ride on one of the best equipped boats on the water, the Triton 260 LTS PRO. It is equipped with top of the line Raymarine electronics that are “simply superior”. The Fisherman’s Guide Merchandise is NOW AVAILABLE! 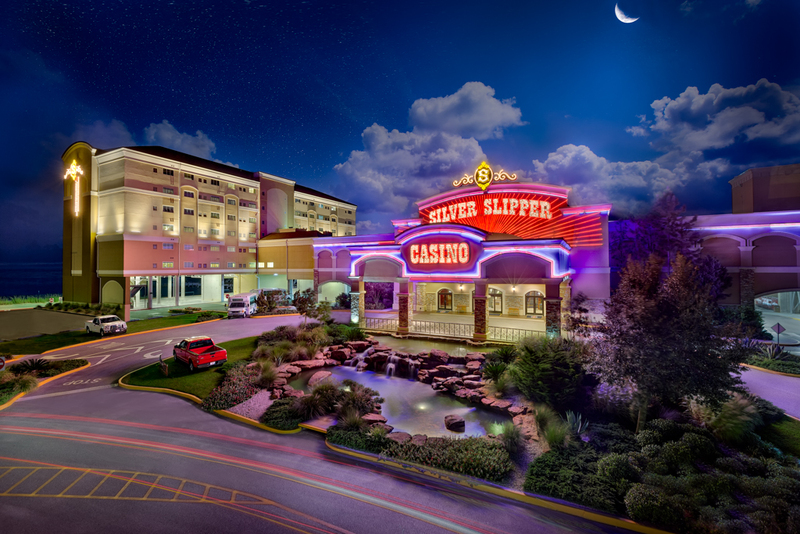 Looking for a fun filled trip to the Mississippi Gulf Coast? 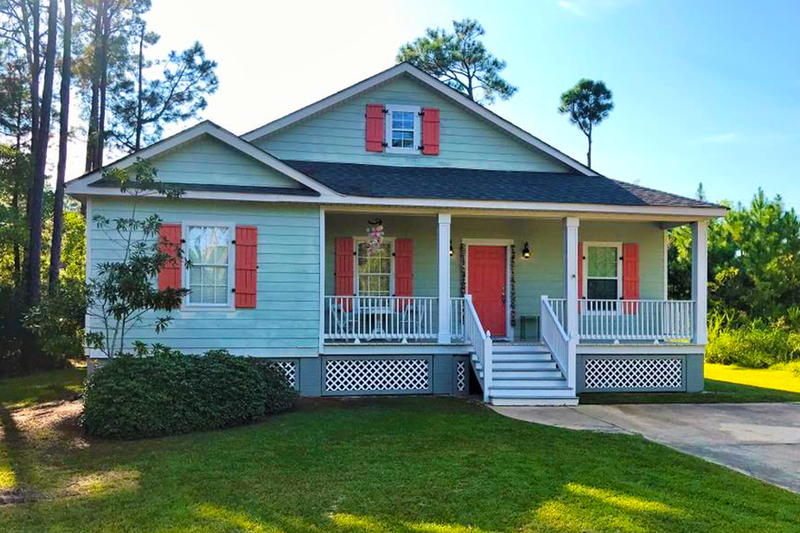 We have the package for you! 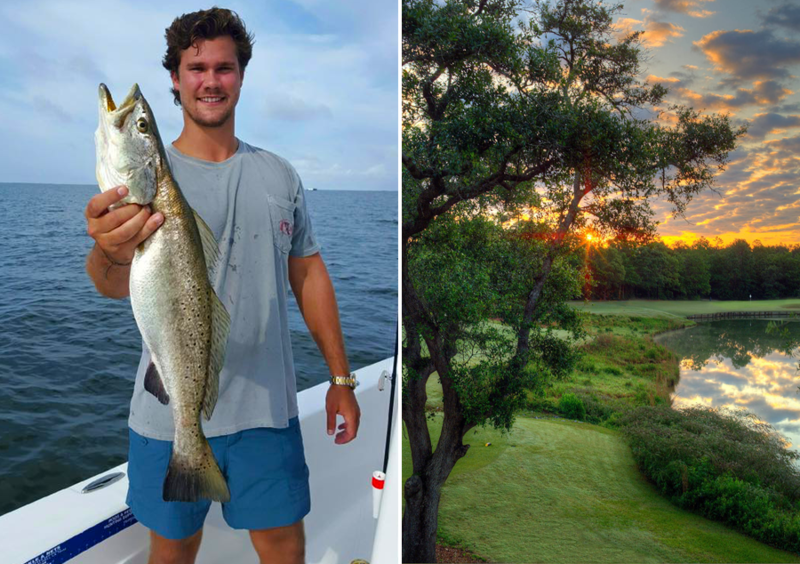 The Oaks golf course and Fisher-Man Guide Service have partnered to provide the ultimate package. 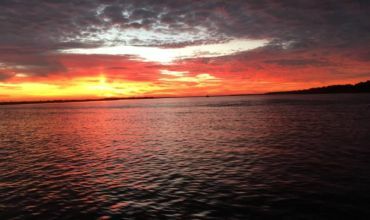 This package includes a day on The Oaks golf course and a day onboard Fisher-Man Guide Service’s Triton Bay Boat. 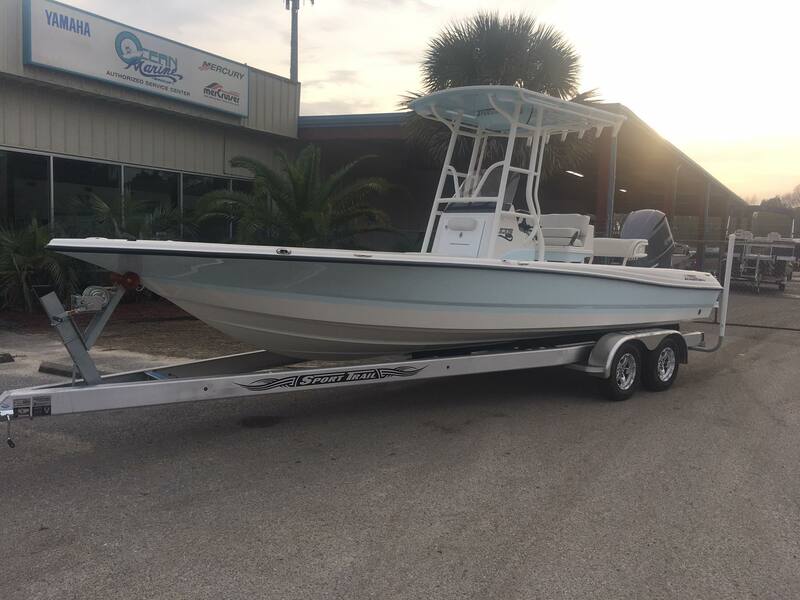 The Southern Cross is a 54’ aluminum custom Breaux Bay Craft sport fisherman located in the Pass Christian Harbor in Pass Christian, MS. The “Cross” is equipped for private groups and features comfortable bunks in an open configuration, 2 heads and a full shower. She has a comfortable salon with satellite television and a full galley including a green egg in the cockpit. Or let us customize a something special just for YOU! Captain Ronnie was a great guide! He was relentless in making sure we got as close to limiting out as possible on specs! Then he put us on the biggest school of reds I’ve ever seen! Topped it off with tagging a couple of triple tail! Made us all feel very welcome on his boat (super nice by the way)! Can’t wait to make a flounder trip soon! I have been on a lot of charters…this was the best one ever! Capt. Ronnie made our trip one we will remember for the rest of our lives. Captain Ronnie thanks for the fish, fun, stories, and memories we will be talking about forever! Captain Ronnie puts us on the fish every time and has all the latest and greatest equipment. We had a great time fishing with Ronnie. We caught our limit of nice trout and some bull Reds. We had a blast. Great guide! HIt’em hard again today limiting out on Speckled Trout. The fish were scattered but Ronnie was in stick and move mode which paid off. The new 26′ Triton boat rode smoothly through the slight chop and is appointed with the latest electronics. The LARGE front casting deck was great. Thanks again Ronnie. See you next month. I’ve been fishing on the coast my whole life. Probably the best time I’ve had. Great fishing and great company. I highly recommend. I’ve been out with Capt. Ronnie twice now and yet again had a great time! The first trip we Limited on trout in under 2 hours, this time around the bite was slow because of the previous weeks of rain but he still managed to put us on the fish even while other boats were struggling with the bite. He’s an extremely knowledgeable guide with the focus being on everyone having a good time while still putting putting the fish on deck. Whether you’re an experienced angler or this is you’re first time, you’ll have an awesome time! We loved it. Captain Ronnie was fabulously patient and fun. Caught lots of fish! A great time! Fisher-Man Guide Service is very thankful for the support that every one of our sponsors give to us. Without this support what we do would not be possible.